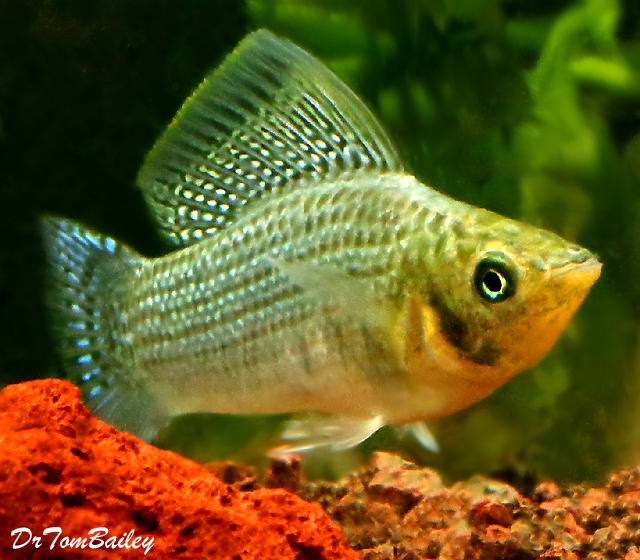 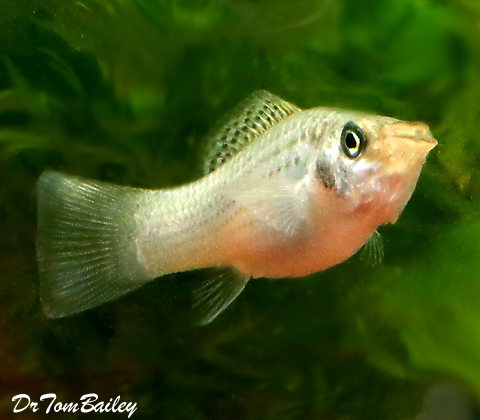 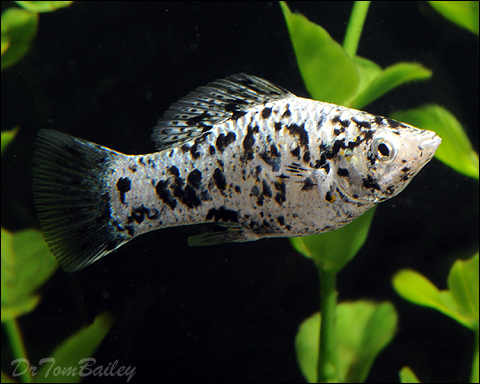 Mollies are livebearing fish, which means the females release live babies about once a month. 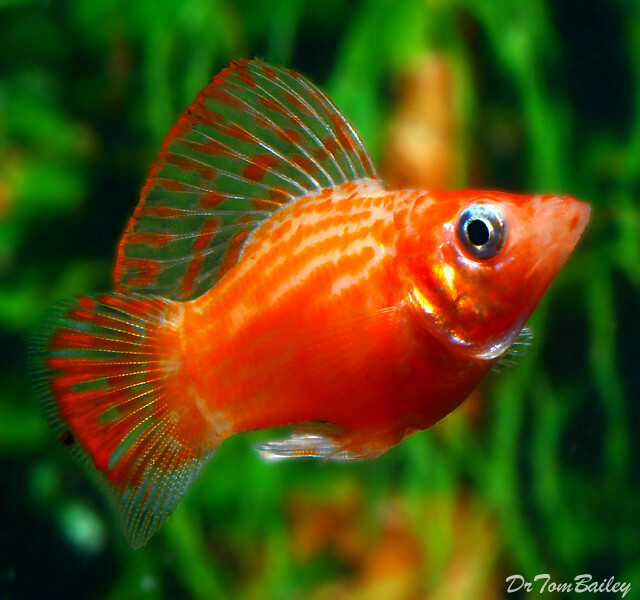 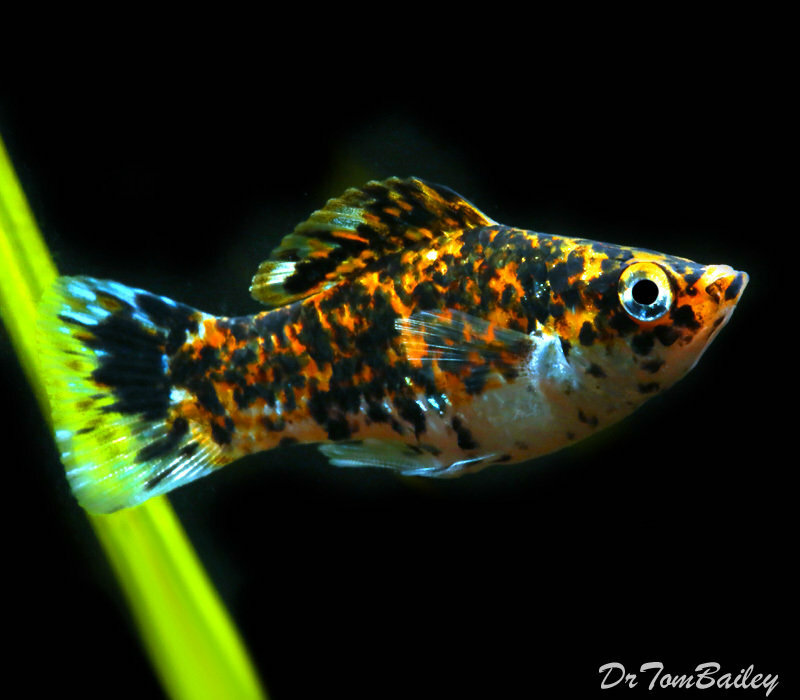 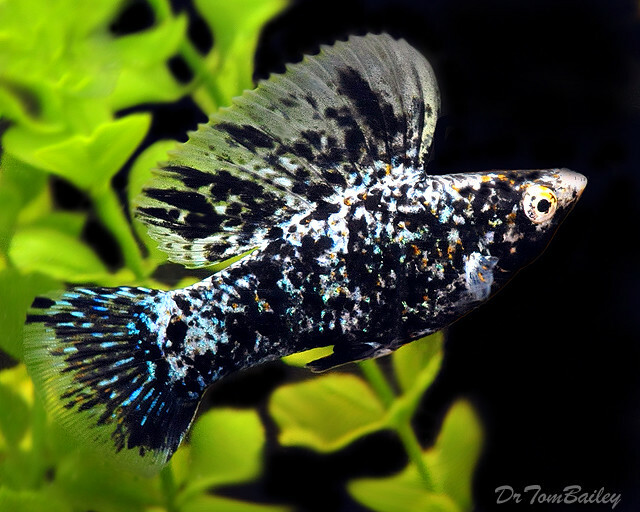 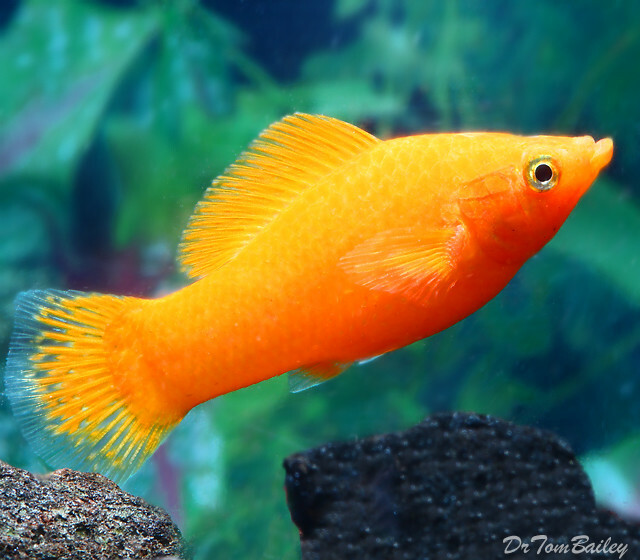 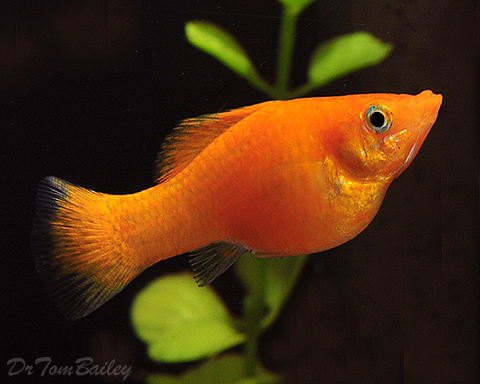 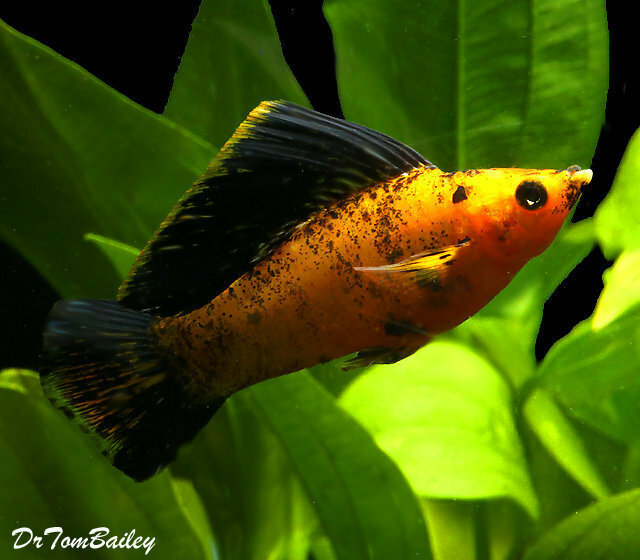 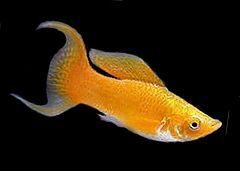 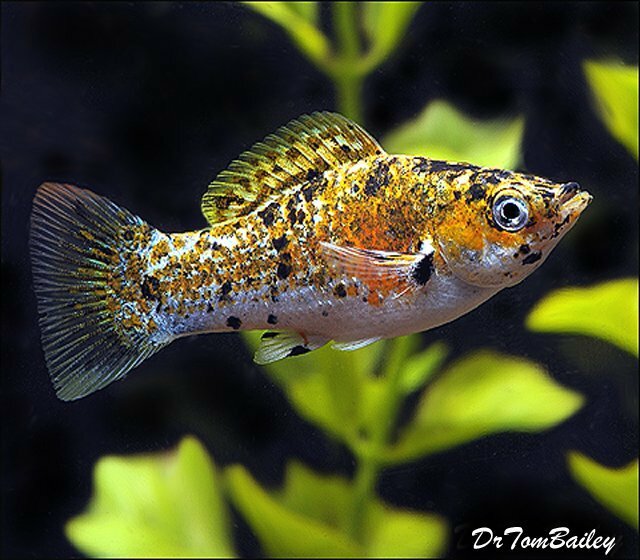 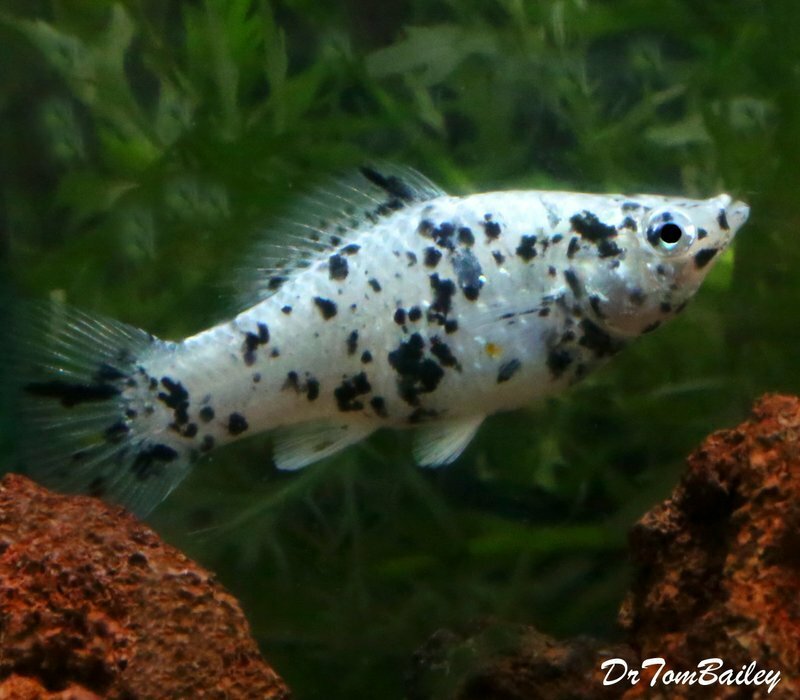 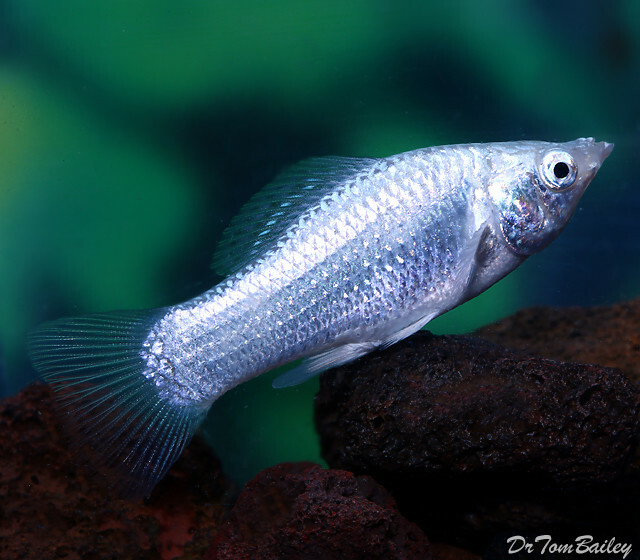 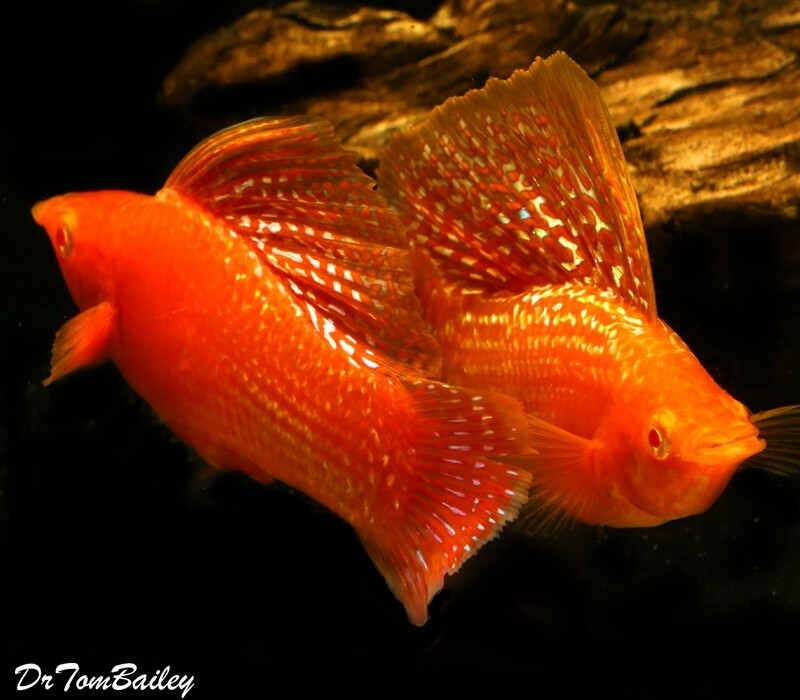 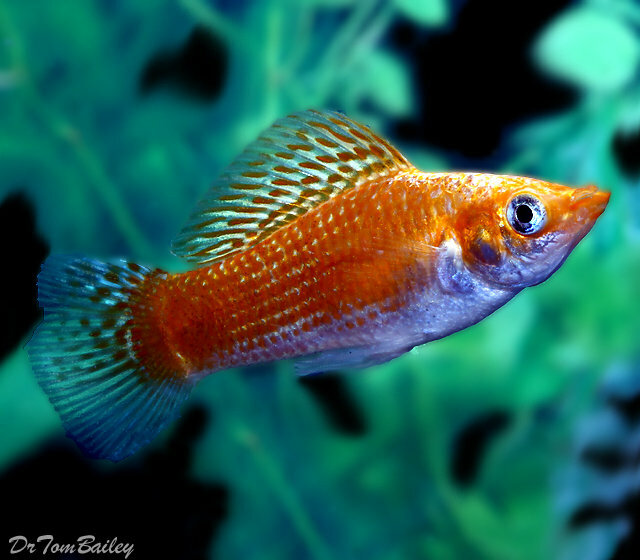 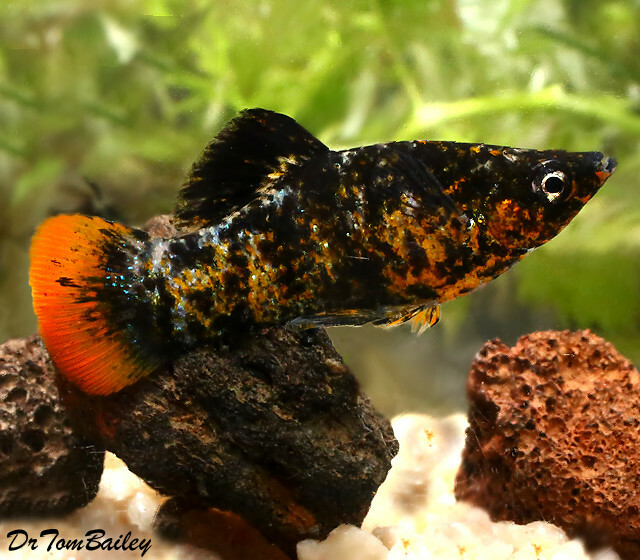 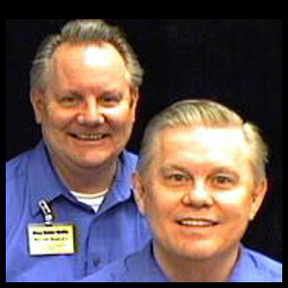 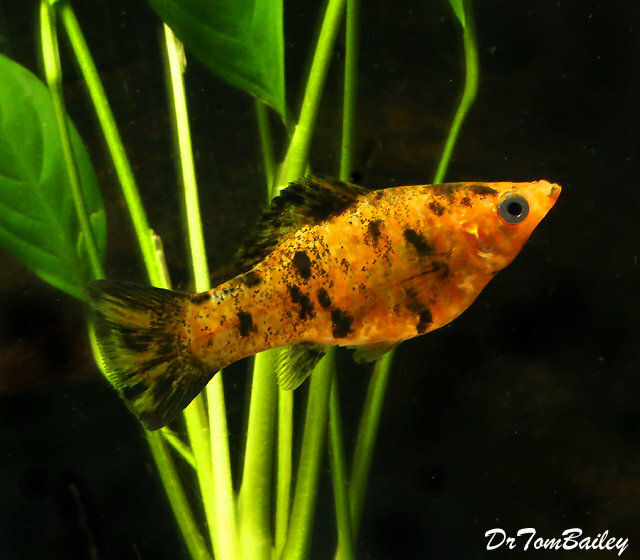 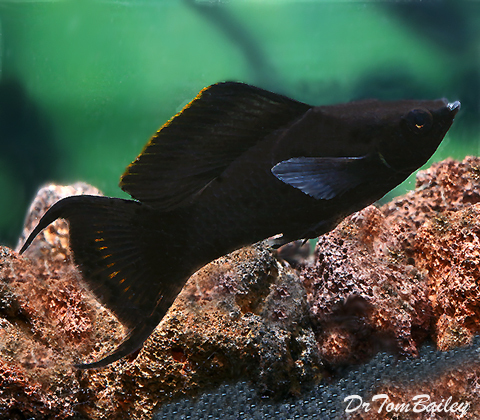 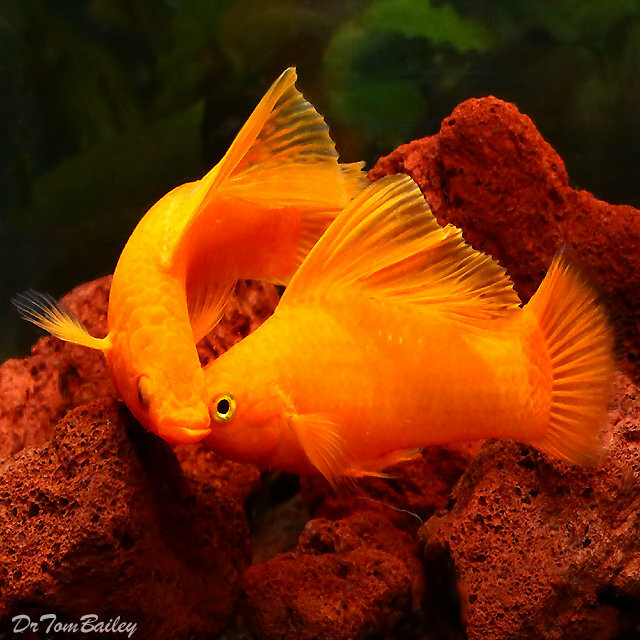 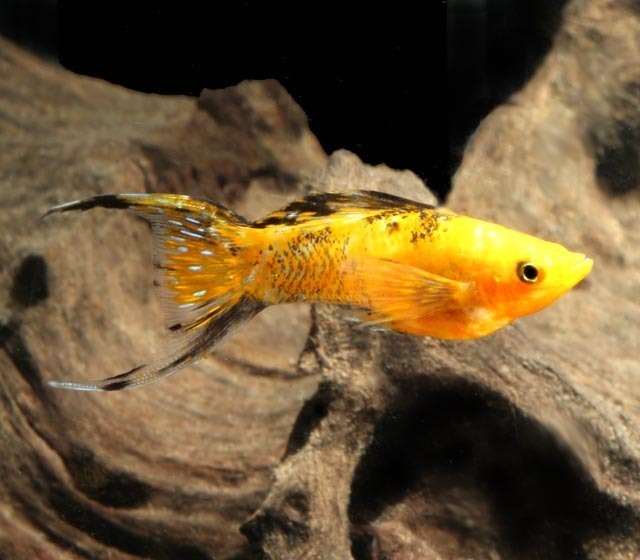 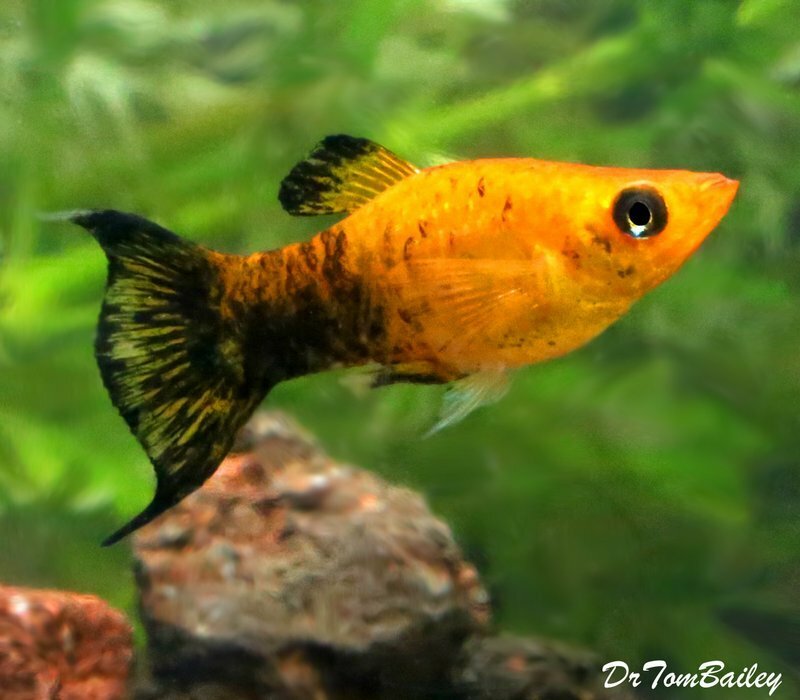 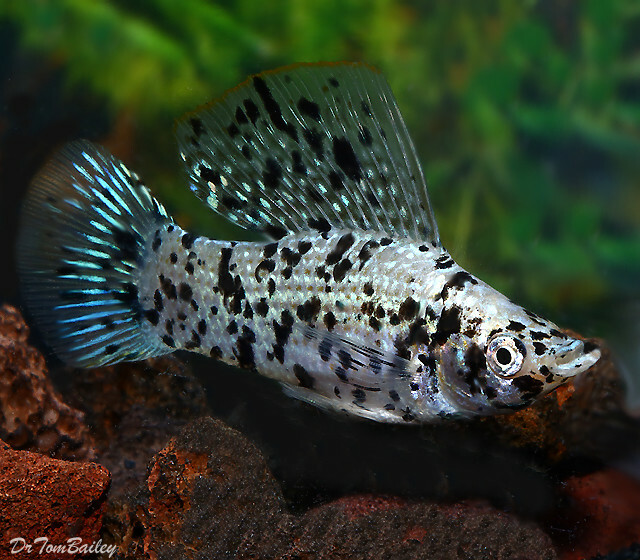 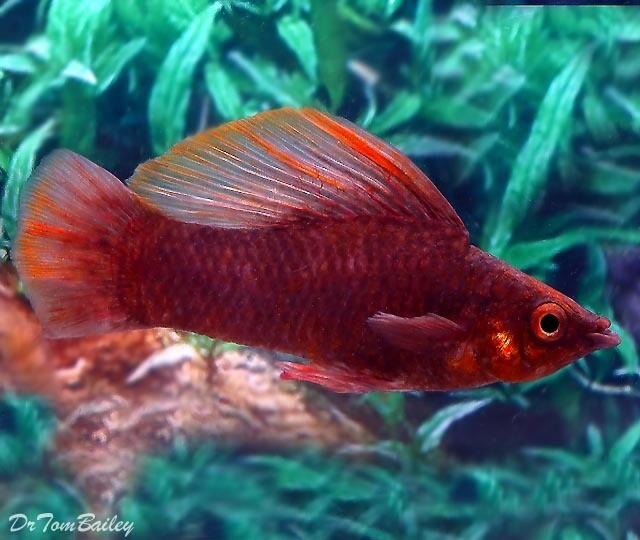 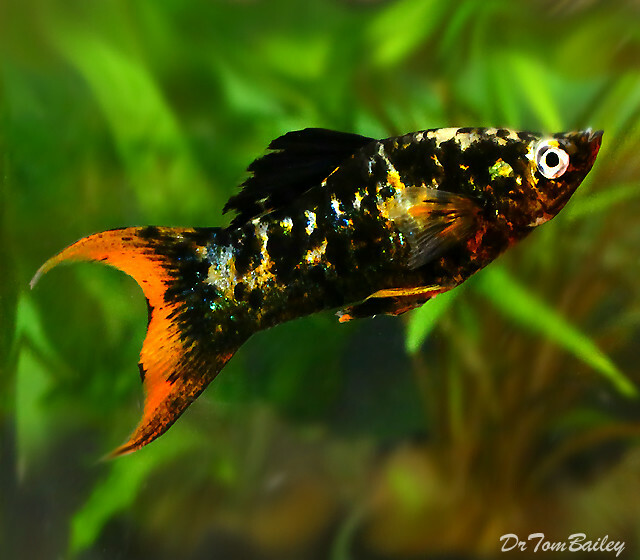 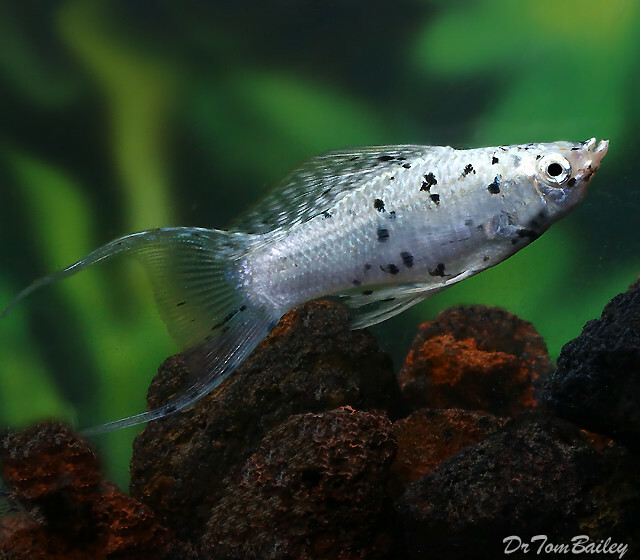 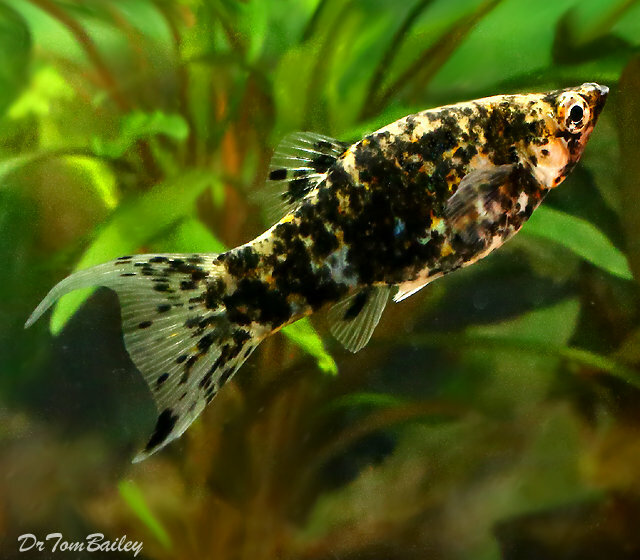 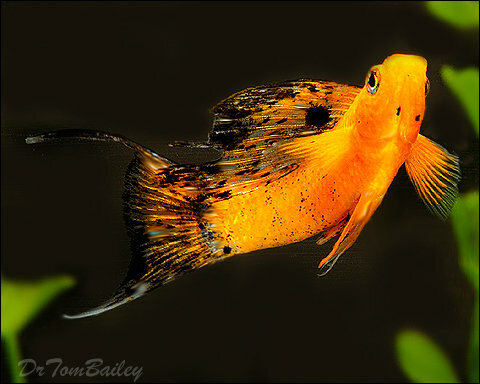 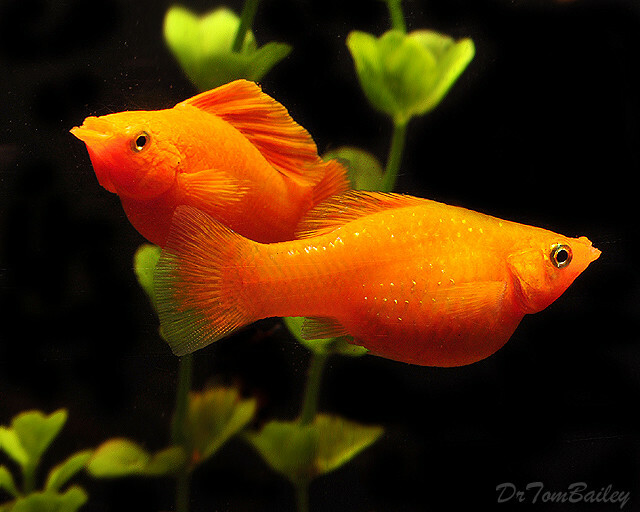 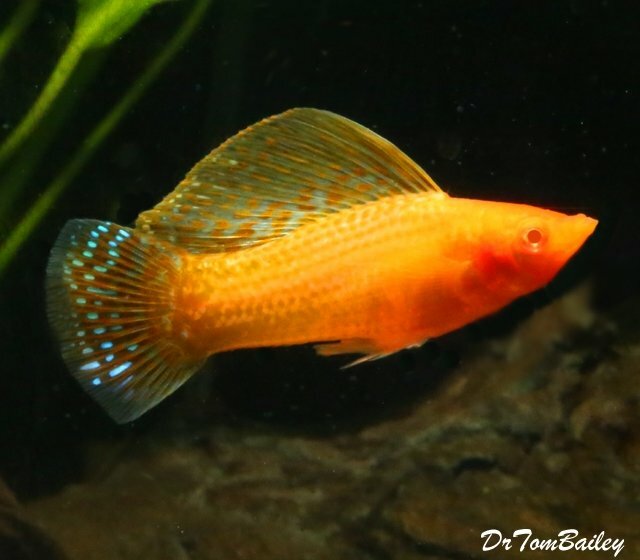 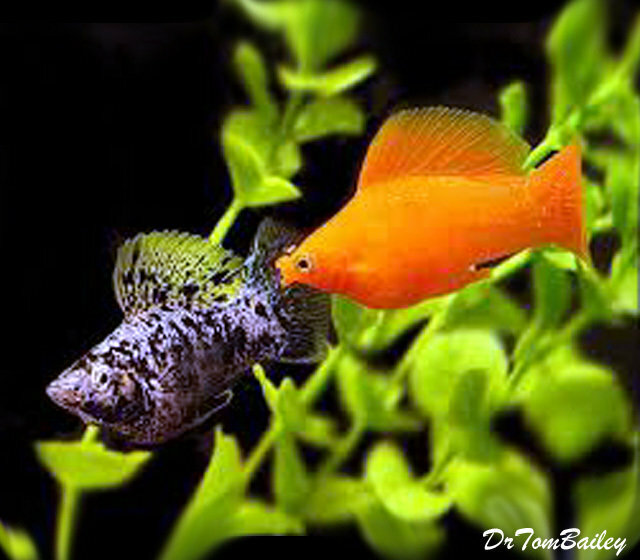 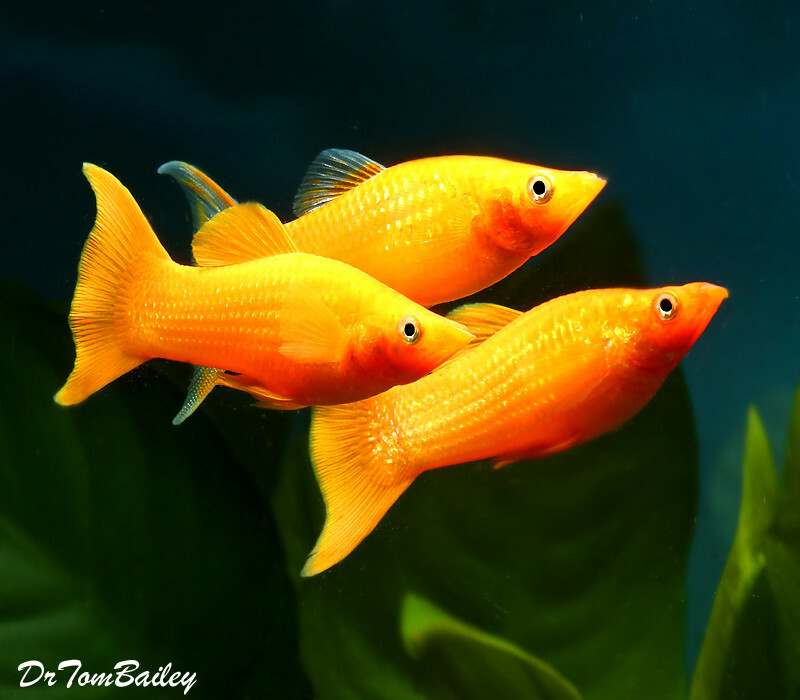 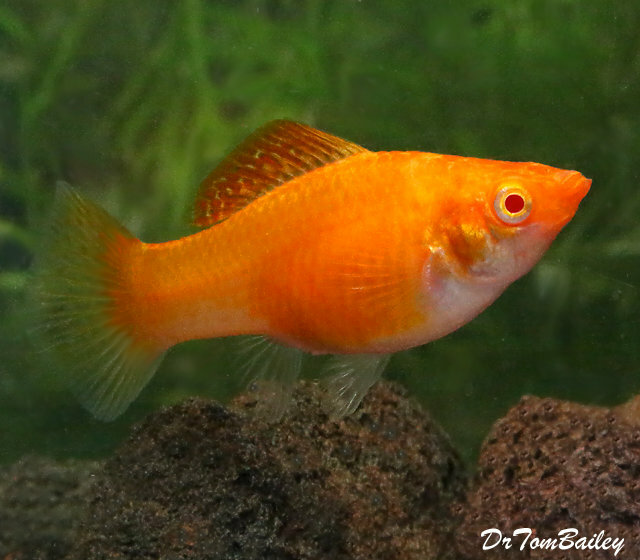 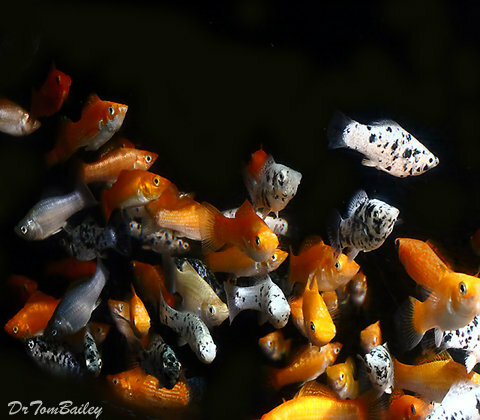 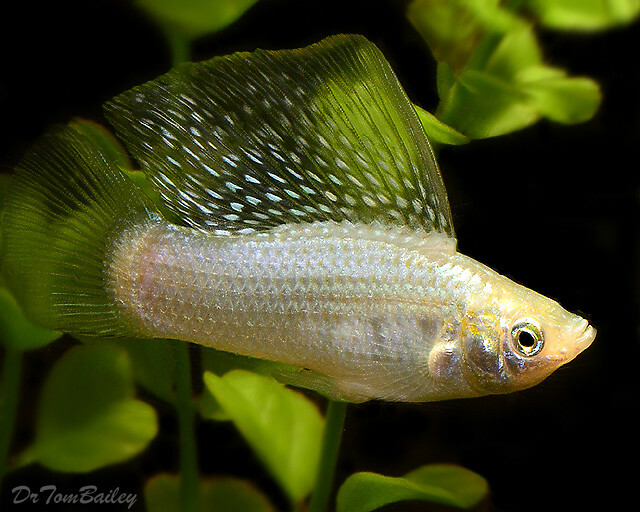 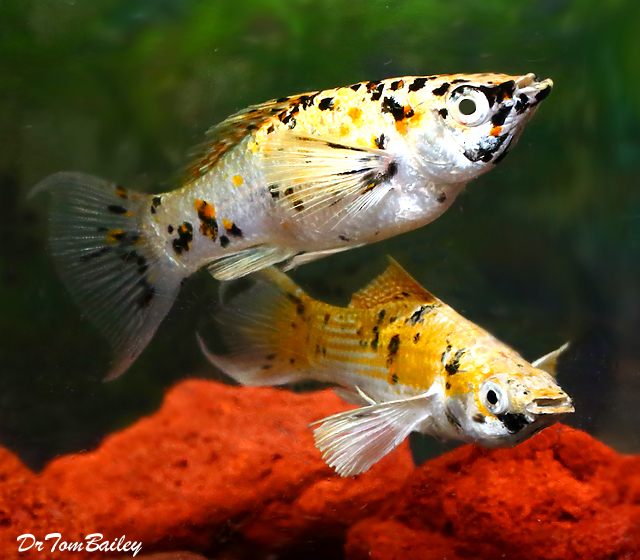 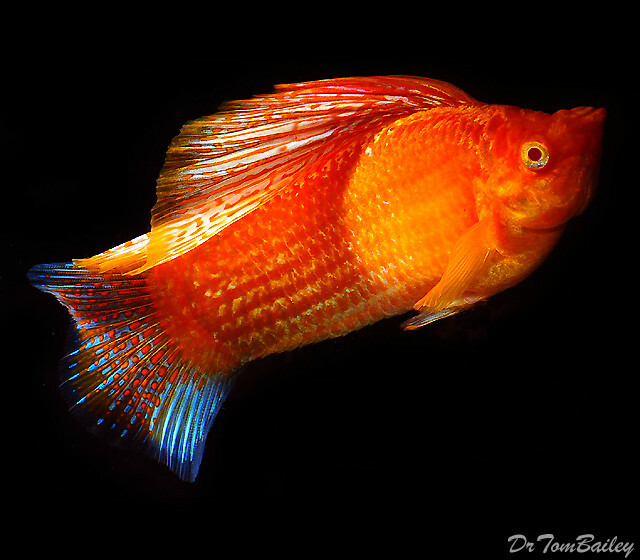 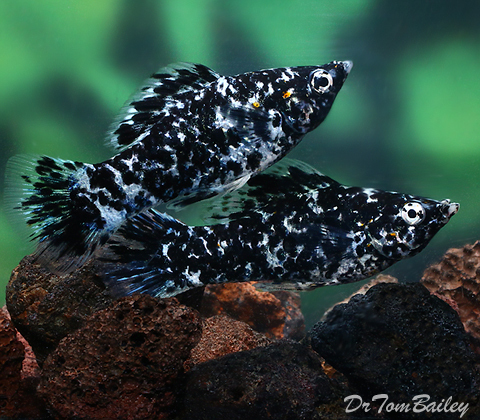 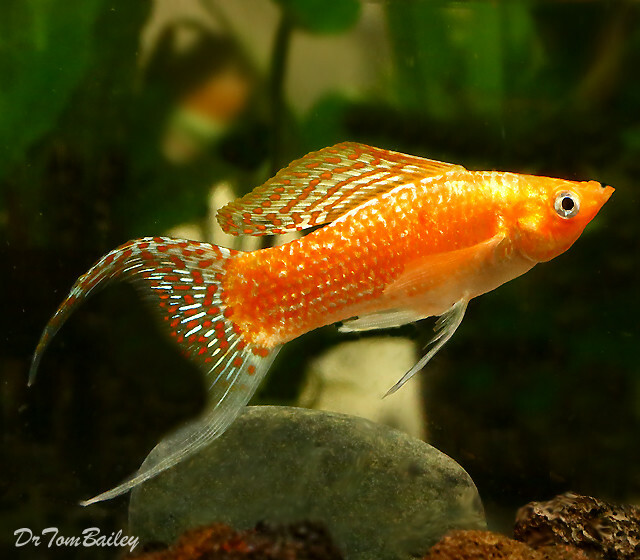 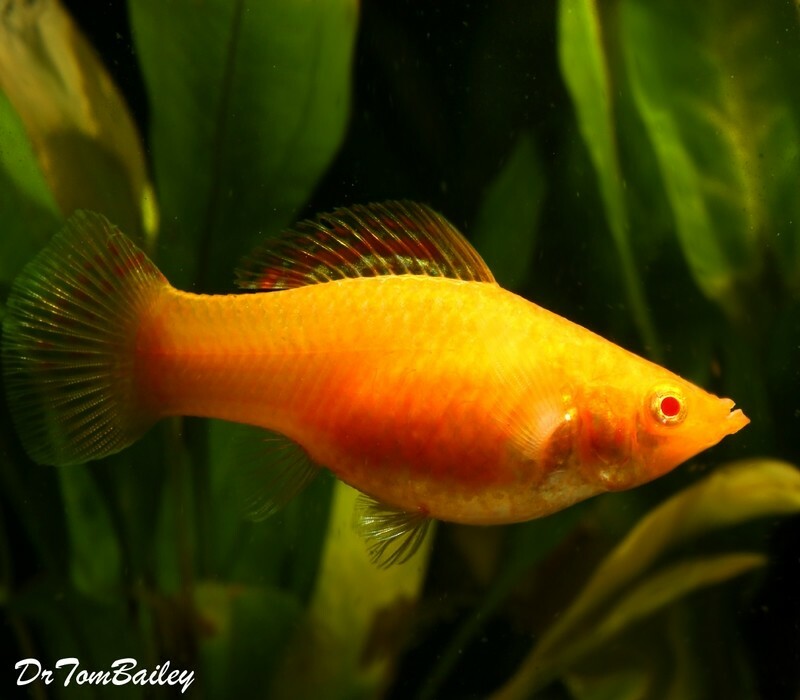 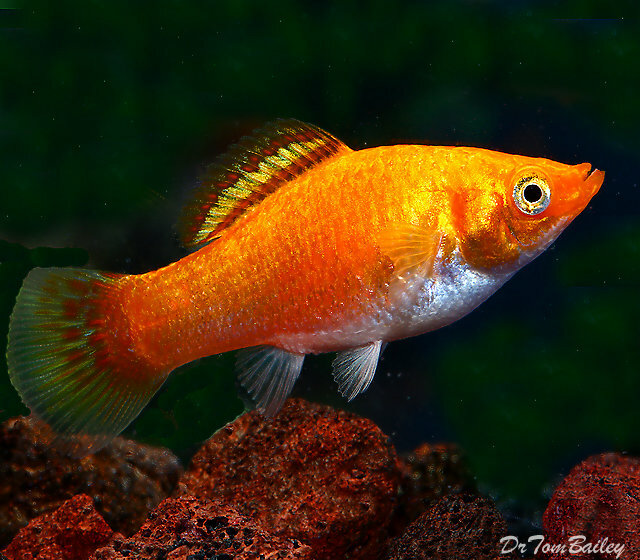 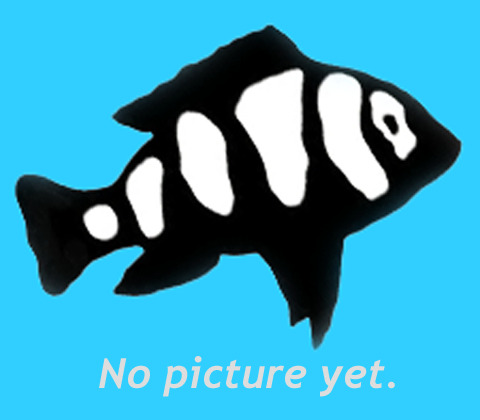 Mollies are often colorful, energetic, hardy fish that are easy to feed with flake foods, and they do very well in aquariums without aggressive fish. 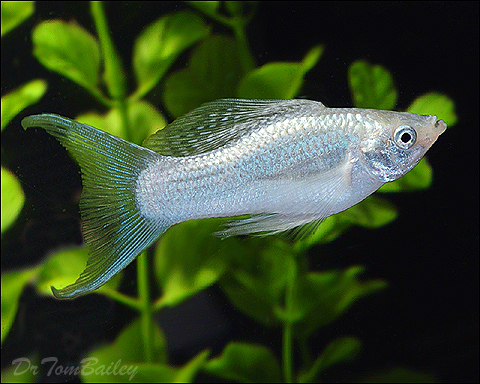 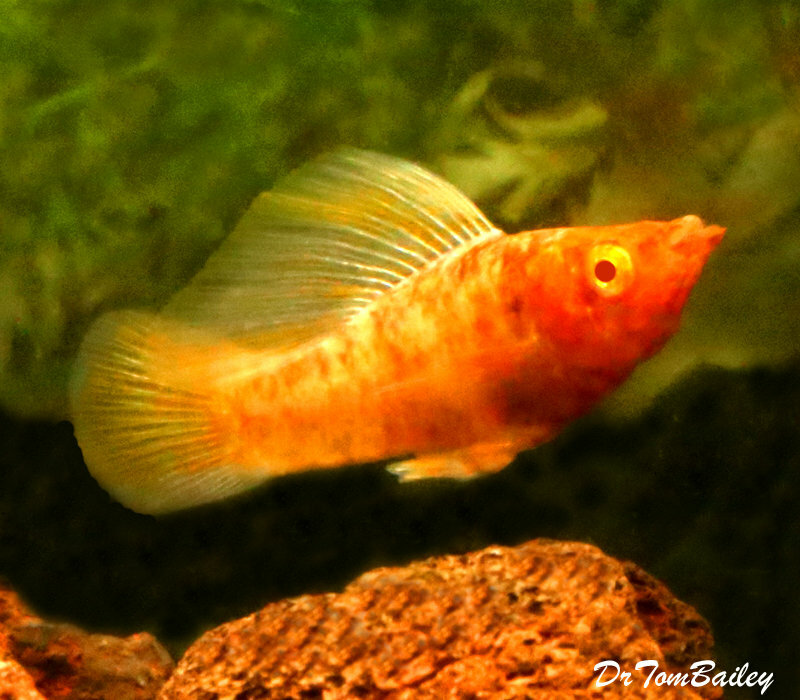 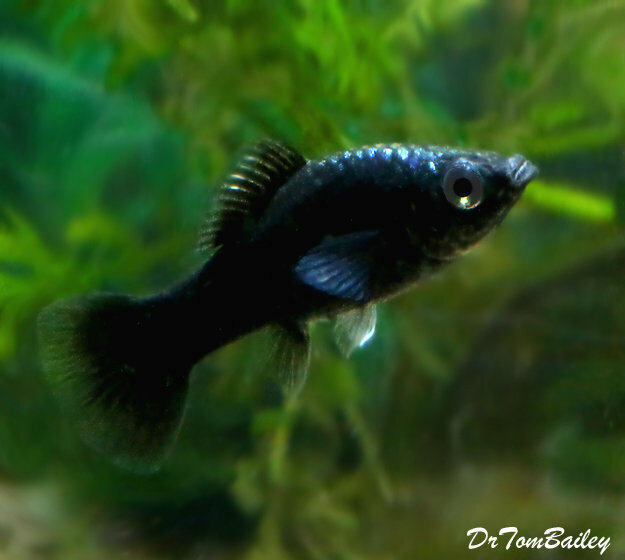 It surprises some aquarists to learn that Mollies can grow to be at least 5" long.